Back in November I mentioned that Nissan was headed back to the ring in 2009. It seems like April will be the time frame. 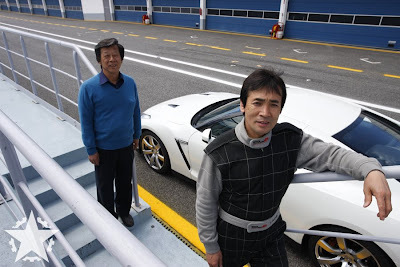 The 2009 model year Japan , 2010 model year(Series 2) for most of the rest of the world GT-R. A few improvements over the Series 1 car. The Motor Report and Nissan Australia mention the GT-R has the production car record, but I think they missed the Chevrolet Corvette ZR1. Maybe the Dodge Viper ACR. I hope Nissan run the V and talk more smack to stir up all the 911 and Vette guys again!